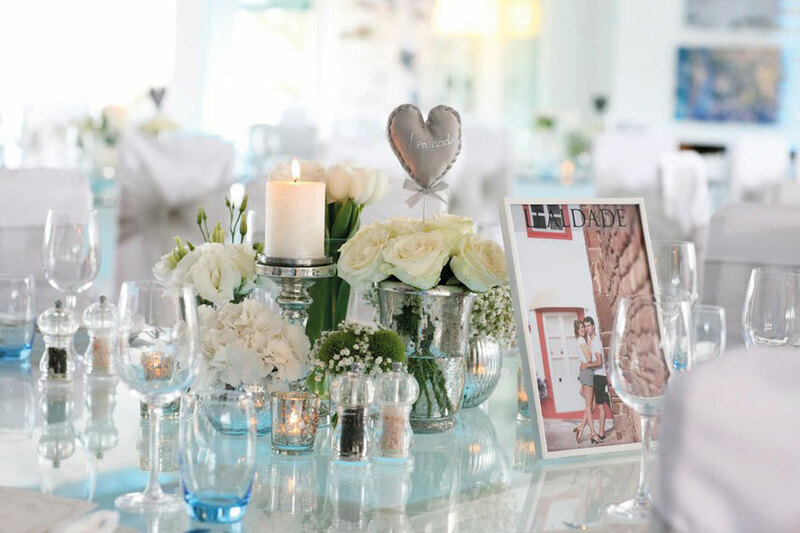 Exchange vows on the serene beaches of Quinta do Lago, toast with champagne and canapes surrounded by the picturesque Ria Formosa nature reserve and enjoy an al fresco evening reception lakeside under the stars. 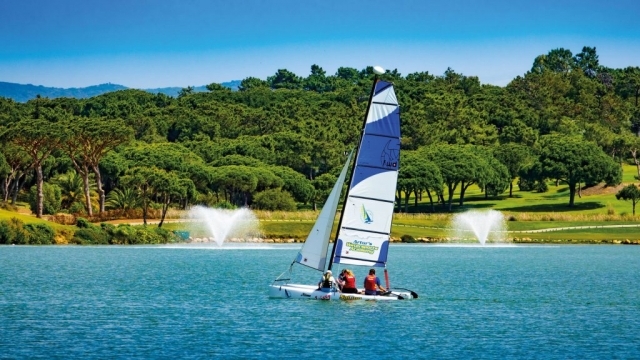 An increasingly popular destination for weddings and honeymoons, Quinta do Lago in the Algarve is easily accessible with direct flights from the UK and Europe and only a 20-minute drive from Faro Airport. Quinta do Lago is one of the most desirable resorts in Europe, where visitors can enjoy warm climates year round surrounded by deserted dunes, sheltered pines, breath-taking beaches and three award winning golf courses – all nestled within the privacy and security of the Ria Formosa nature reserve. 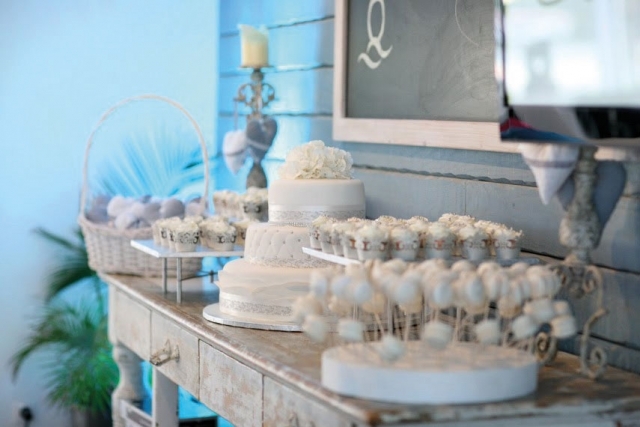 Providing an unbeatable location just moments away from Quinta do Lago, the Magnolia Hotel offers affordable and stylish accommodations for attending wedding guests. 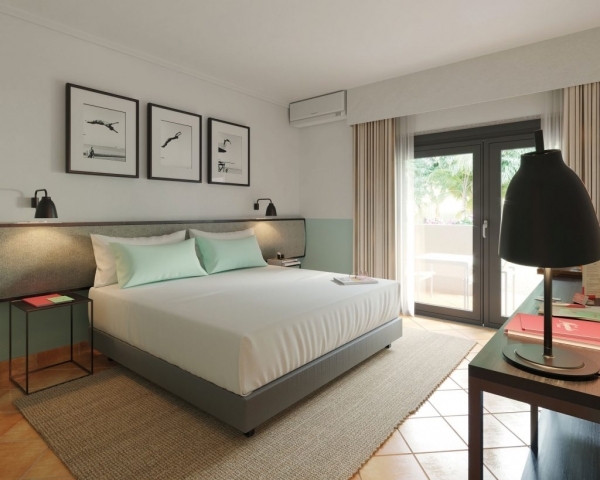 With an exuberant spirit, the recently opened hotel has quickly become one of the area’s most characterful hotels as the hottest new boutique hotel on the Algarve coast. 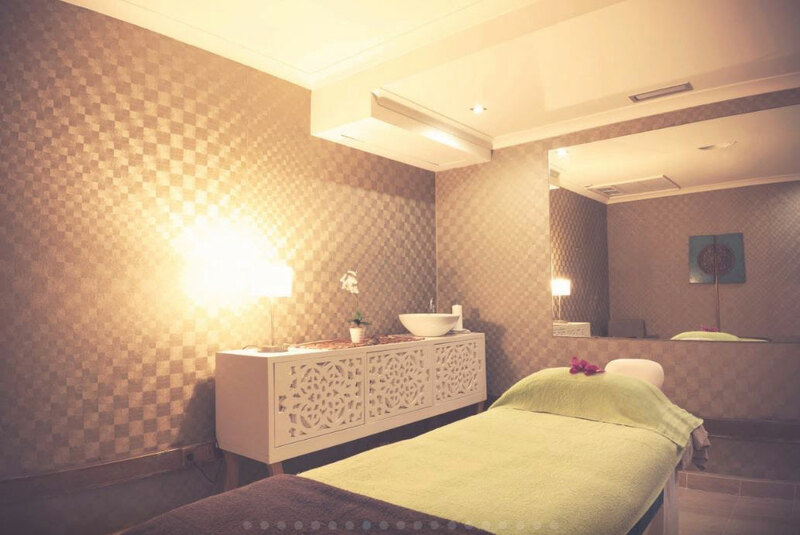 Available to book for full exclusivity, wedding guests can relax before events with holistic treatments, enjoy a quick fitness boost with personal training at the new elite performance centre The Campus, and get pampered at the hotel’s soon-to-open hair salon, Shampoo. 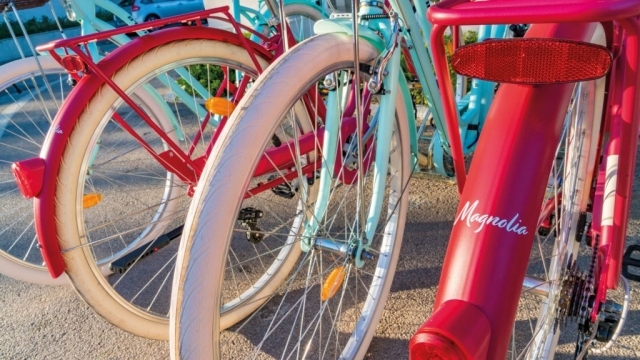 A truly unique design hotel offering, the Magnolia Hotel is sure to excite each wedding guest, from the fitness fanatic to the gourmet enthusiast. 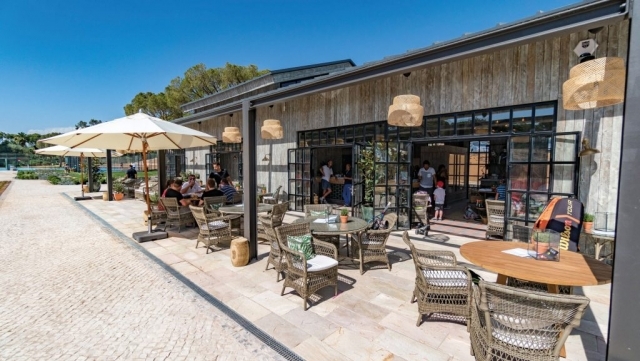 Quinta do Lago provides a unique venue for wedding celebrations. 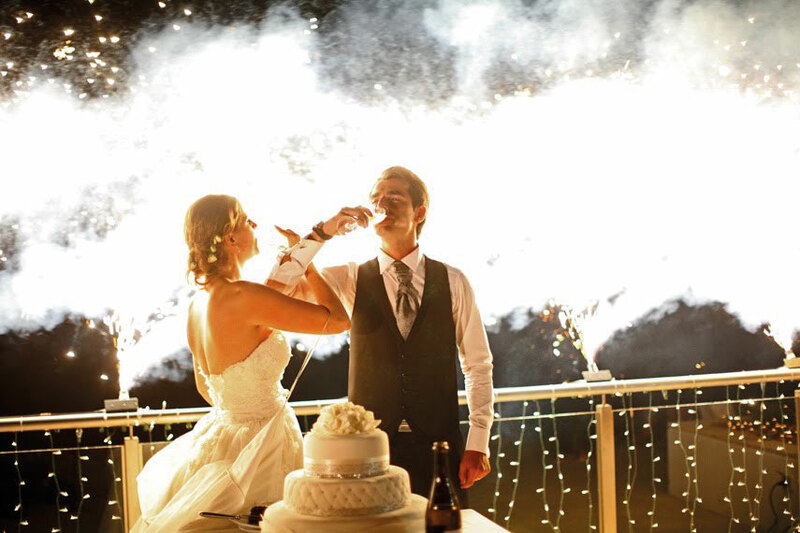 Whether a small and intimate gathering is required or a larger more extravagant wedding, couples can choose from an array of romantic settings including the beach, lake, golf course and restaurants. An outdoor terrace overlooking the lake, Casa do Lago provides the perfect setting for al fresco gatherings. 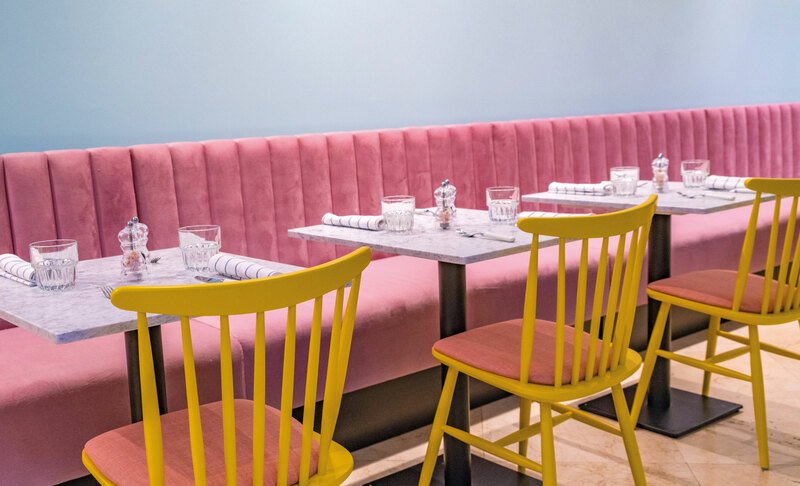 Famed for its exquisite cuisine and fresh seafood, the restaurant also features a pool and fire pit. A more relaxed outdoor setting can also be enjoyed at The Shack, where guests can enjoy an informal setting for cocktails and a barbecue at sunset. For large gatherings, Bovino Steakhouse can host up to 500 guests for a reception in a stunningly decorated environment. Alternatively, Casa Velha is a seamless fit for a more intimate location and can accommodate 60 guests indoors and 80 guests outdoors. 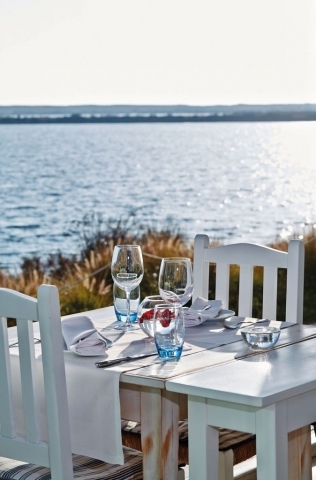 Casa Velha upholds a long reputation as a beacon of fine dining for the region and offers a creative style of fine French cuisine. At Quinta do Lago, a dedicated events team is on hand to provide support and services throughout each phases, from the initial planning stages through to the final uniquely tailored wedding celebration. Working closely with selected partners and the local community, Quinta do Lago can also provide additional services including airport transfers, florists, beauty services, music, fireworks, security and most importantly accommodation. The recently opened boutique hotel features 74 sleek guest rooms, each complete with a private veranda, 3 suites and 7 exclusive cottages. Ideal for wedding parties, the hotel can be booked for full exclusivity or partial exclusivity for the celebrations and offers late check in and check out, as well as babysitting services. 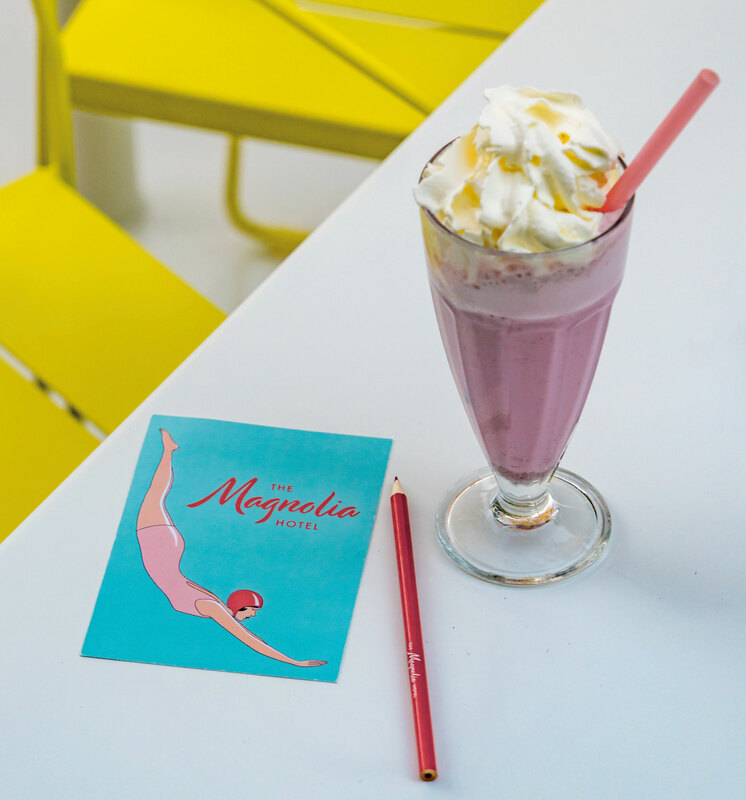 In addition, the Magnolia Hotel features fresh and local Algarvian produce at the restaurant run by Chef Tom Briggs, an outdoor heated swimming pool with music mixed by the resident DJ and holistic treatments designed to awaken the senses and restore the body’s natural balance. 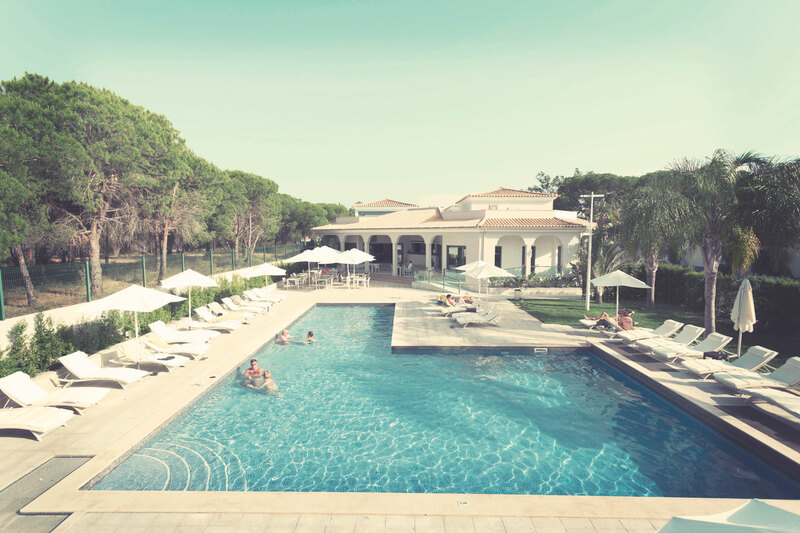 The ideal base for a Quinta do Lago wedding, the Magnolia Hotel offers wedding guests access to world class golf, shopping, beach, nightlight and the new elite performance centre, The Campus. 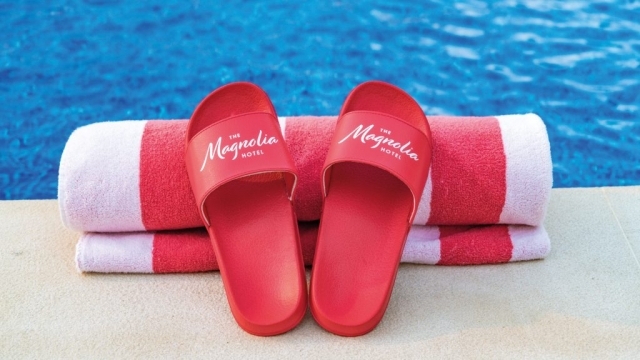 The Magnolia Hote offers a Standard Room from €78/£70 on a B&B basis – www.themagnoliahotelqdl.com / (+351) 289 005 300.